OverviewLocated in Benzonia, MI, Watson Benzie Chrysler Jeep Dodge Ram is a full service Ram dealership dedicated to bringing you the most competitive selection of new and pre-owned Ram vehicles. 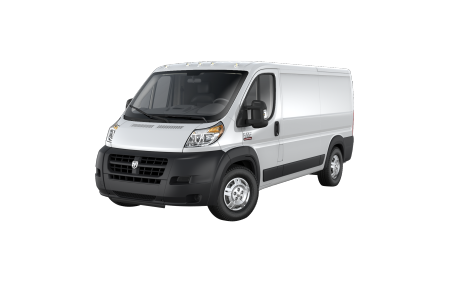 We are positive we can help you find the perfect truck for you and your family. 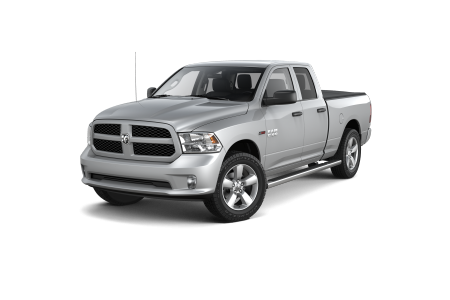 You'll love the Ram 1500 with its Best-in-Class fuel economy. 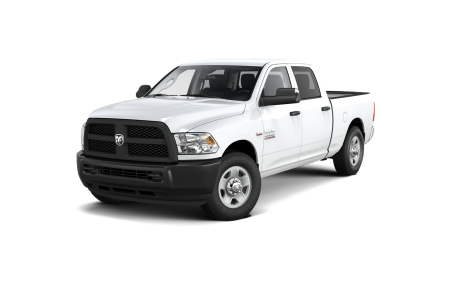 Or, perhaps it's the Ram 2500 with its powerful engine and heavy duty hauling capacity that you need. No matter what your taste is, you'll find that we have the right truck to compliment your budget, your passions, and your lifestyle! 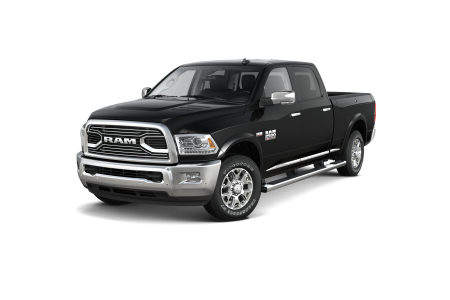 Lease a new Ram model at your local Benzonia, MI dealership. We strive everyday to bring you the best selection, the most competitive prices, and the most attentive service in town. All of our staff is friendly and knowledgeable and we are here to answer any questions immediately. Buying a new or pre-owned car doesn't have to be stressful. 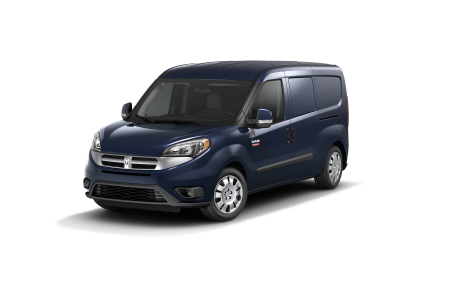 When you have choice, selection, and a professional staff that can give you the real facts without hype, you have the recipe for a car buying experience that finally meets your needs. Come schedule a free test drive at Watson Benzie Chrysler Jeep Dodge Ram in Benzonia, MI today! 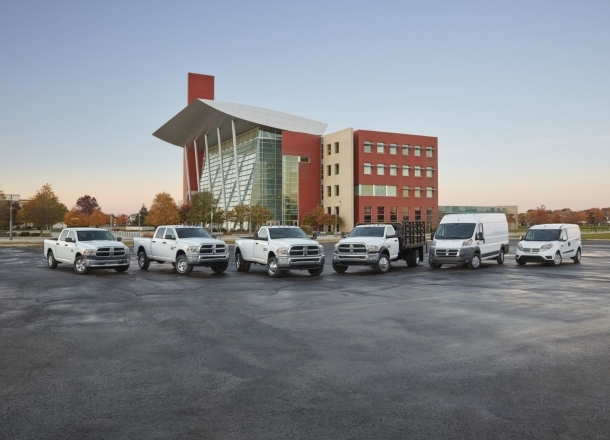 Ram trucks are designed to take their fair share of work, but even they need some occasional routine maintenance and car repairs. Bring your vehicle into the full service automotive garage at Watson Benzie Chrysler Jeep Dodge Ram for anything from a quick oil change to collision repair or auto part replacements. Stop by our automotive service center in Benzonia, MI or give us a call today to make an appointment. We look forward to serving you.